TRM Breaks Through $500,000 Charity Milestone! Big, big night last night as the Allscripts Tobacco Road Marathon and GNC Half Marathon Board of Directors gathered to present big, big checks to our charities: Juvenile Diabetes Research Foundation (JDRF); the Wounded Warrior Project; the Rails to Trails Conservancy and the American Red Cross. Representatives from were on hand to receive the contributions and enjoy the fellowship! The contributions for 2015 came to $110,000 pushing our five-year cumulative total well past the ONE HALF MILLION dollar mark! Last night’s donations came on top of our race day contribution of $5,000 to the ALS Association in collaboration with our media partner WTVD’s Larry Stogner. It is important to note, too, that we would be powerless to make a difference without our runners, volunteers and, of course, our sponsors. You make this important work possible. Runner’s World Covers Sean Astin’s GNC Half Run! Actor Sean Astin was a delightful and surprise last-minute entry in our GNC Tobacco Road Half Marathon and created quite a buzz. Runner’s World took notice and produced a great article about his impromptu adventure. Excited, Sean took to his Twitter feed to communicate with his 139,000 followers about his great experience. The pictures that he posted, including the one above, can be seen when you click thru to the story. 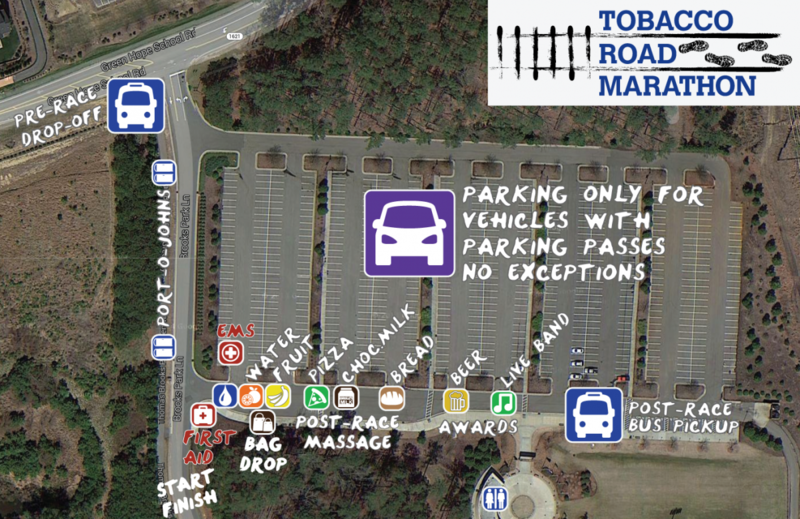 Register Now For Best Prices On Million-Dollar Tobacco Road Marathon & Half!